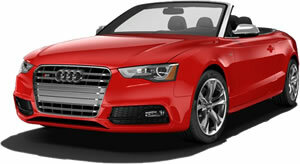 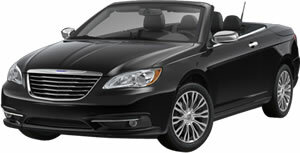 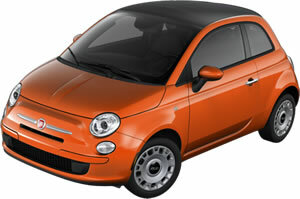 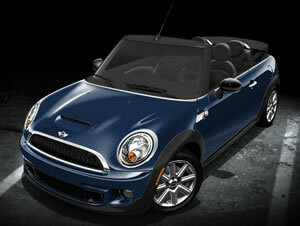 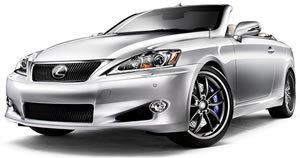 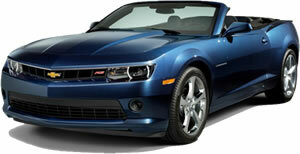 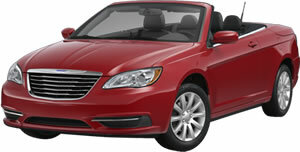 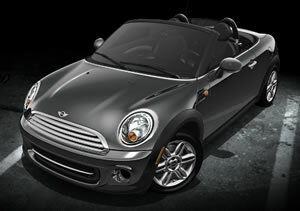 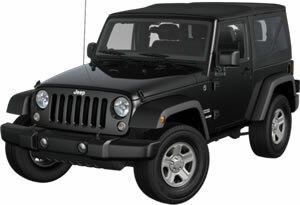 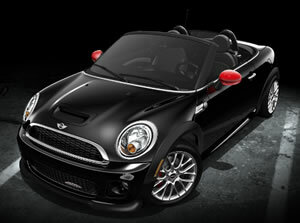 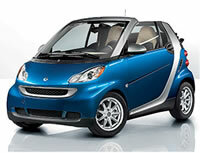 Convertibles should at least look sporty and what's more sporty than 2 door convertible cars? 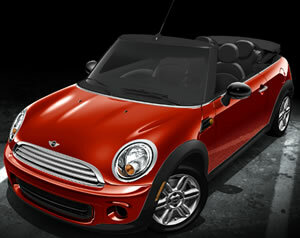 Even if you want to carry 4 or 5 passengers a convertible somehow just feels better when it has just two doors. 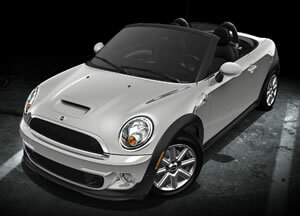 Besides... when you put the top down on your new convertible it makes getting into the back seat even easier than if the car had more than 2 doors! 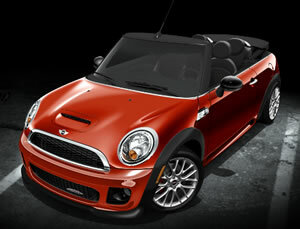 So go ahead and get that sporty-looking convertible car you really want.